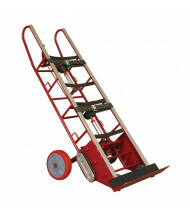 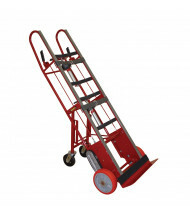 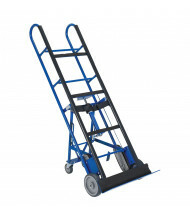 Shop our large selection of specialty hand trucks including drum and cylinder hand trucks, stair climbing hand trucks, appliance hand trucks, and more. 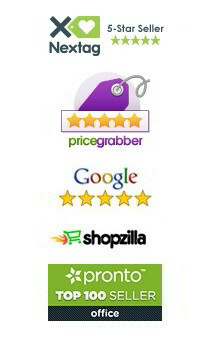 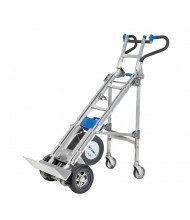 Best-selling brands Vestil and Wesco always deliver on quality and reliability. . 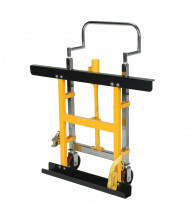 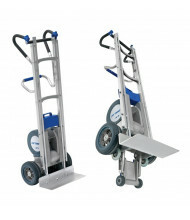 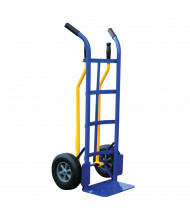 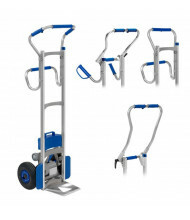 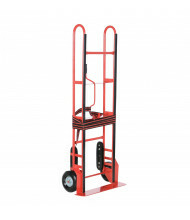 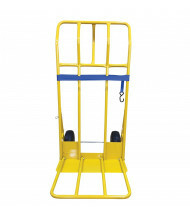 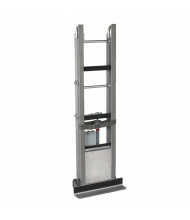 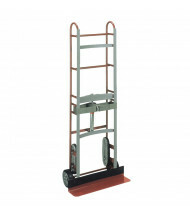 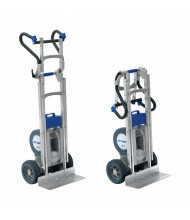 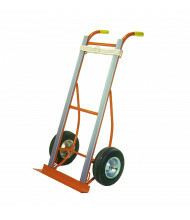 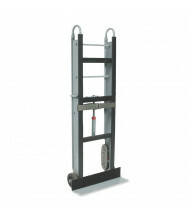 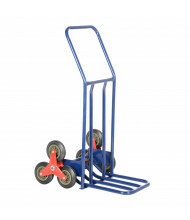 Specialty hand trucks are designed for specific loads or performing specific functions, which make them much easier to handle than a normal hand truck. 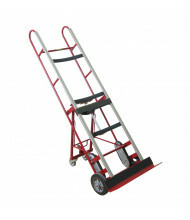 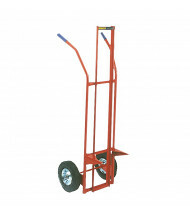 Browse hand trucks for drums, cylinders, and refrigerators, as well as manual and powered stair-climbing hand trucks in our selection below.